The so-called “SuperMoon Eclipse” occurred last night (Sept. 27-28) and the reactions to this once in a generation event were mostly positive with a few people who were unimpressed. 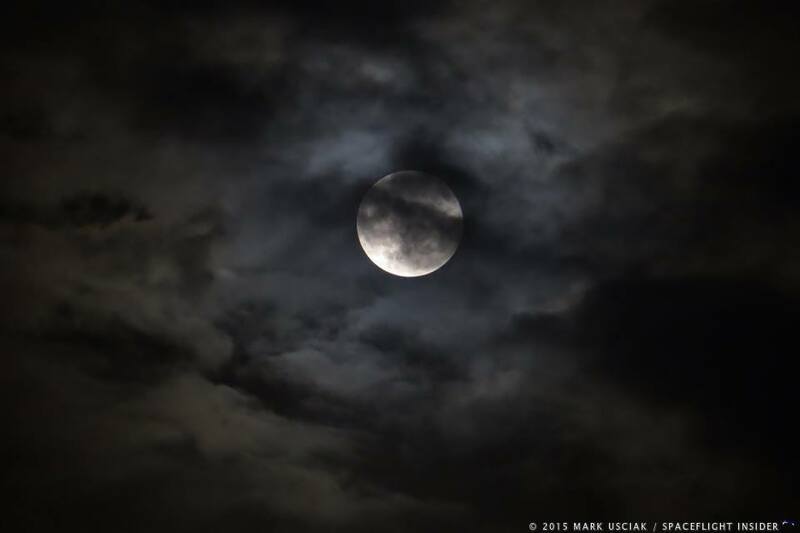 This was caused by cloudy conditions across the United States that blocked stargazers from witnessing this rare event. The eclipse officially started at 8:11 p.m. EDT (00:11 GMT). At that point, the Earth’s shadow was just starting to dim the Moon’s brightness. The first shadow was visible at 9:07 p.m. EDT (01:07 GMT). The shadow marched slowly across the lunar face until totality was reached about 10:11 p.m. EDT (02:11 GMT). Totality lasted nearly an hour and 15 minutes before the Moon began moving steadily out of the Earth’s shadow. 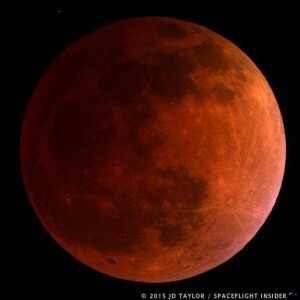 This lunar eclipse was visible in North and South America as well as Europe, Africa, and some parts of West Asia. 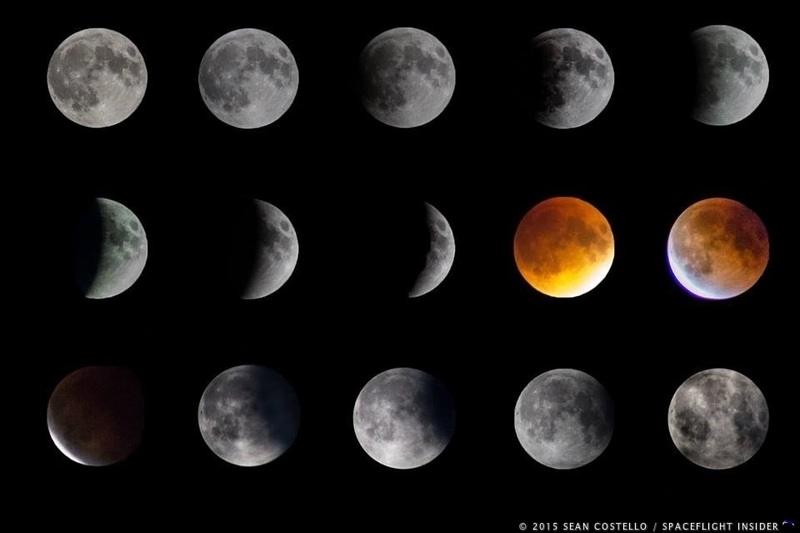 Despite Supermoons and lunar eclipses being regular events, a Supermoon eclipse happens with much less frequency. The last Supermoon eclipse occurred more than 30 years ago, in 1982. The next one will not happen for another 18 years – 2033. During a Supermoon, the distance between Earth and the Moon is considerably shorter since the Moon is at perigee, the lowest point in its orbit. The Moon’s orbit changes by more than 31,000 miles from apogee, the highest point of its orbit, to perigee. This difference in distance actually makes the Moon look slightly larger. The difference is not much, but it is noticeable. A lunar eclipse occurs when the Moon passes into Earth’s shadow. Due to irregularities in the Moon’s orbital path, lunar eclipses occur at least twice a year and sometimes more frequently. The maximum number of eclipses (both lunar and solar) that can occur in any calendar year is seven. Viewing for this particular Supermoon eclipse was spotty. Reports from California, Colorado, and Florida said skies were clear and the event was spectacular. Other states were not so lucky with Pennsylvania, Michigan, and others reporting heavy cloud cover. 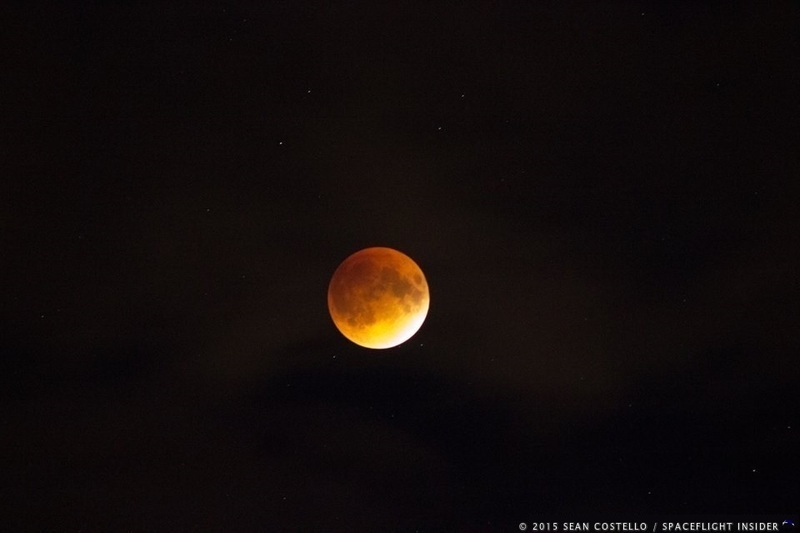 For those who could see the event, this eclipse provided a rare astronomical treat. Photos of the event have flooded social media sites such as Facebook, Twitter, and Instagram. The Internet is full of misinformation about astronomical events and this one was no exception. Tales of a Blood Moon being ‘phenomenally huge” (along with a few doomsday prophecies) ran rampant. Because of poor reporting and misinformation on social sites, some people thought the event was a bit over-hyped when they finally witnessed it in real life. If expectations were set high for this event, such as having the Moon take up a quarter of the sky, then the let down would be understandable.